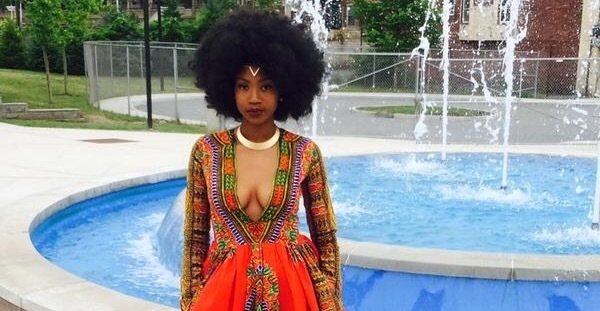 A HIGH SCHOOL graduate who became an online sensation after she designed, made and wore an African-inspired dress to prom is to be featured in Vogue. Kyemah McEntyre, who has won a number of fans – including supermodel Tyra Banks – since she broke the Internet, announced the news on social media today. “Your girl has a full feature in Glamour Magazine, Allure Magazine aaaaaaand Vogue for the celebration and natural beauty,” she said. 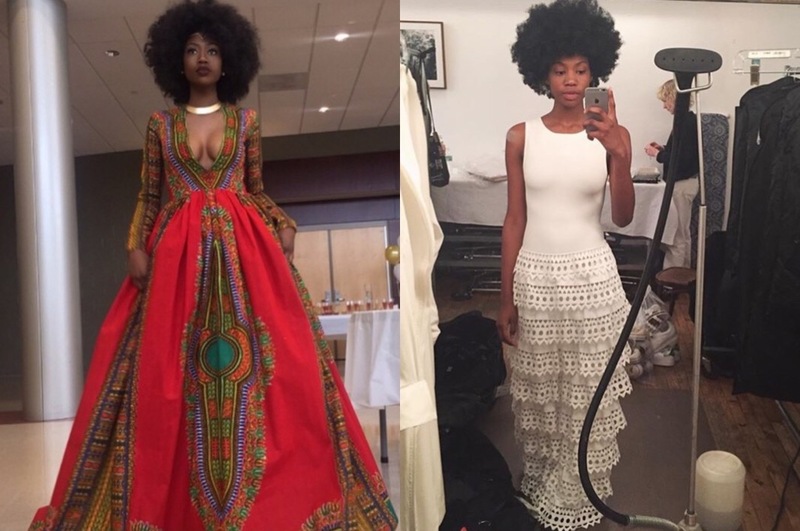 In the same post, she thanked all the publications for giving her the platform and “reminding women to embrace their natural state”. Kyemah will feature in the July issues.